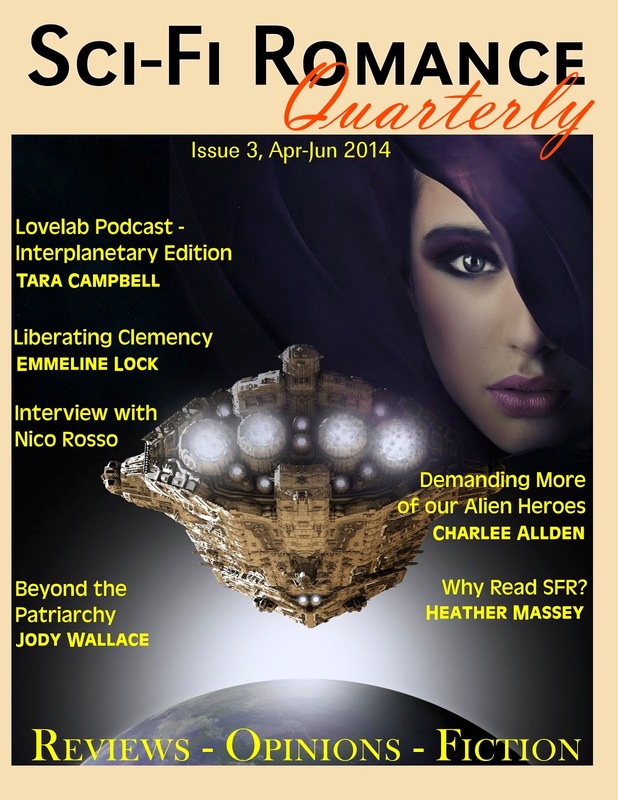 Emmeline Lock: The Darksiders cometh! A group of RWA and RWANZ speculative fiction authors have banded together and their arrival is nigh! These talented writers pen a vast array of stories--paranormal, sci-fi, urban fantasy, fantasy, romantic or with romantic elements. 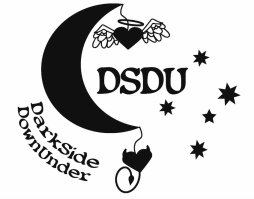 They are the... DARKSIDE DOWNUNDER! And we're storming the blogosphere this Halloween! Many thanks to Eleni and Keri for readying the DARKSIDERS TO GO! The official launch of the Dark Side...DownUnder!